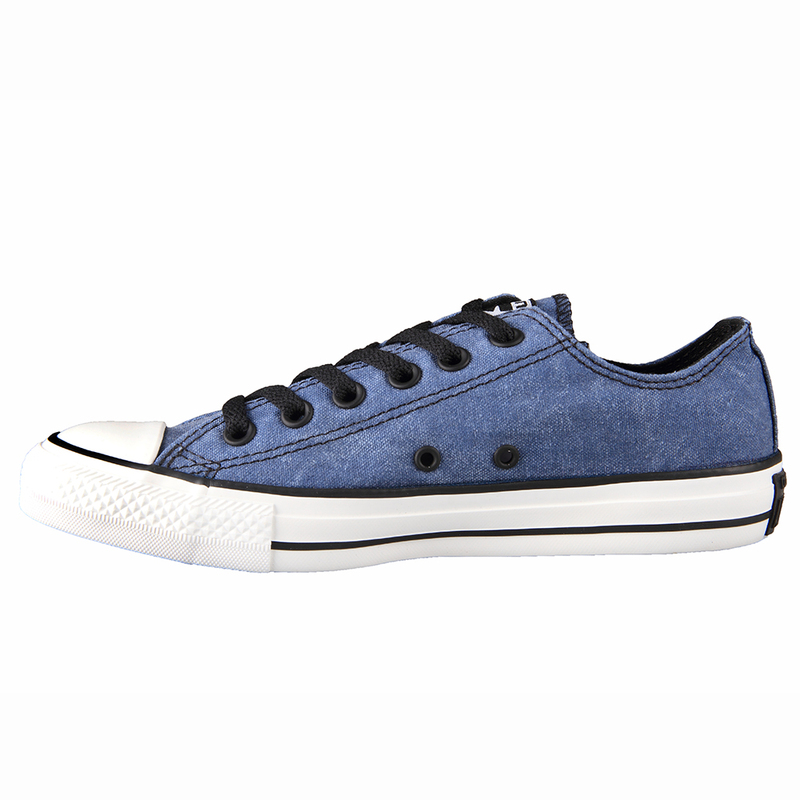 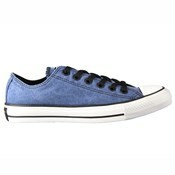 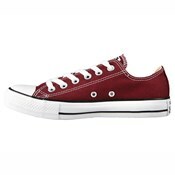 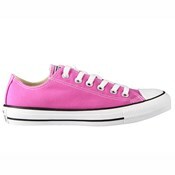 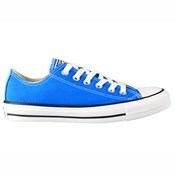 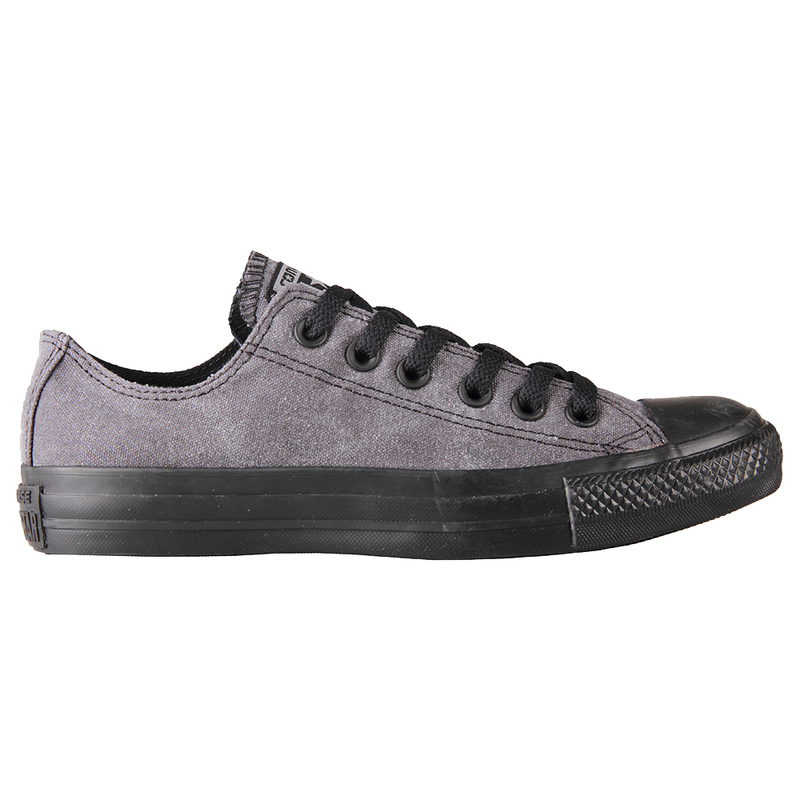 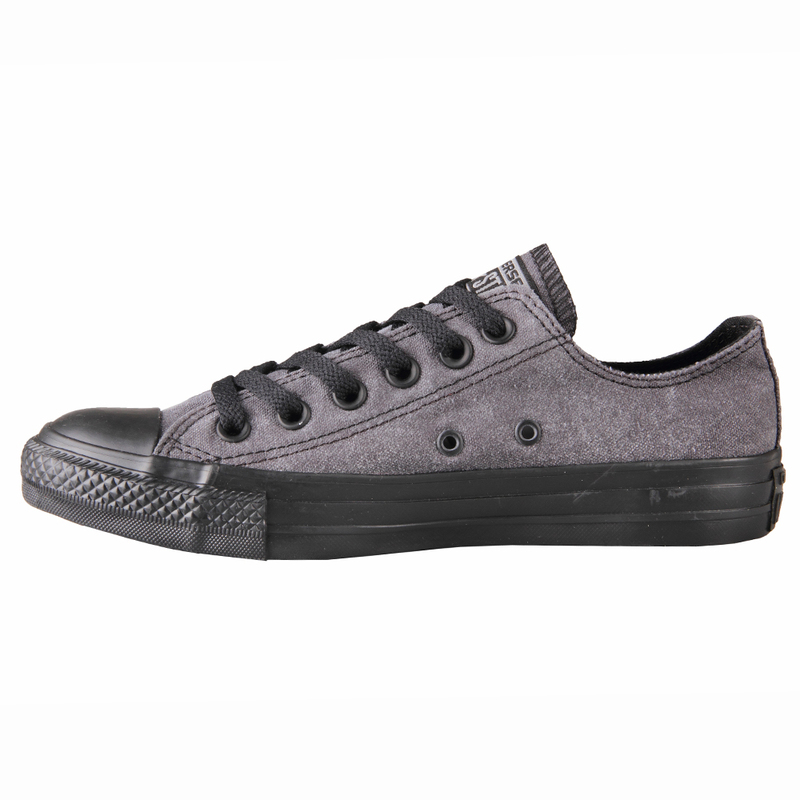 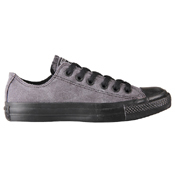 Designed for both men and women is the range of Chuck Taylor All Star Oxford collection launched by Converse. 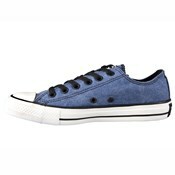 The sneaker features low top cut structure manufactured from canvas material. 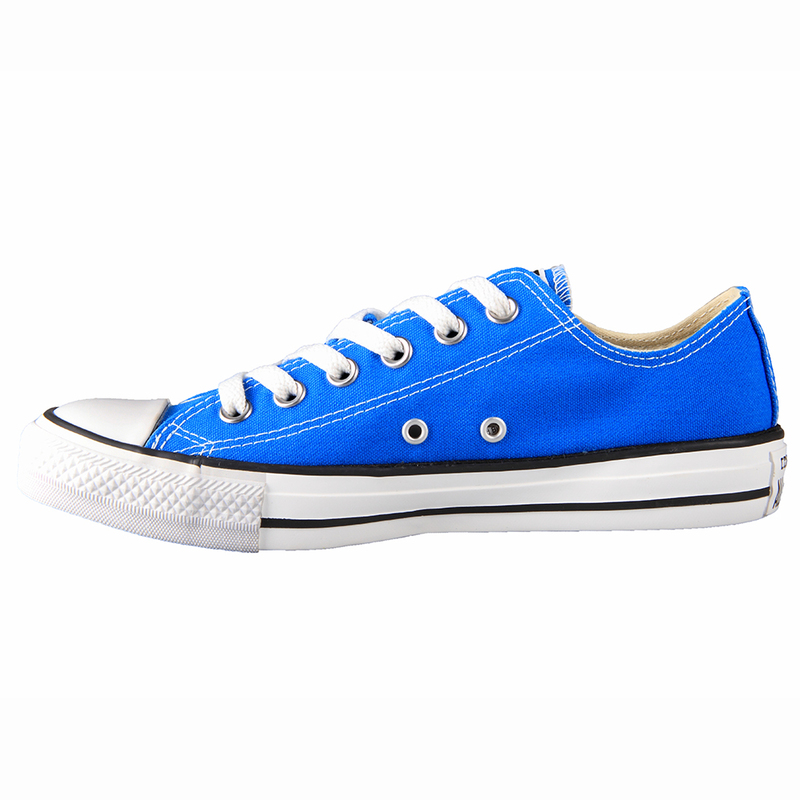 The Ox version has been released in variety of colors with comfortable cushioned insoles. 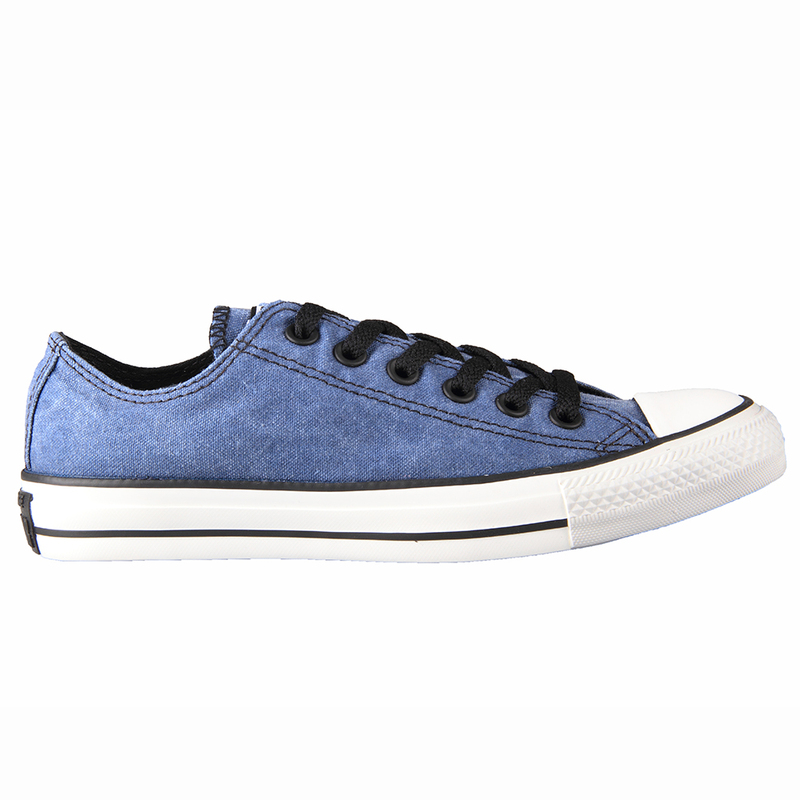 This pair of casual shoes will match any casual outfit. 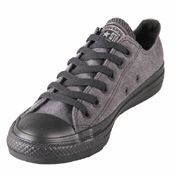 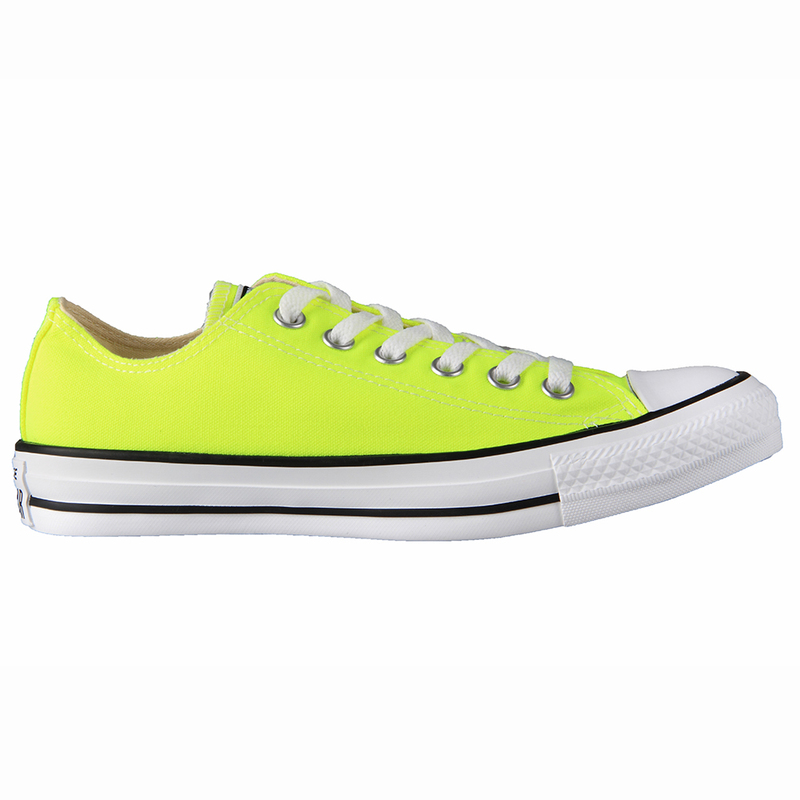 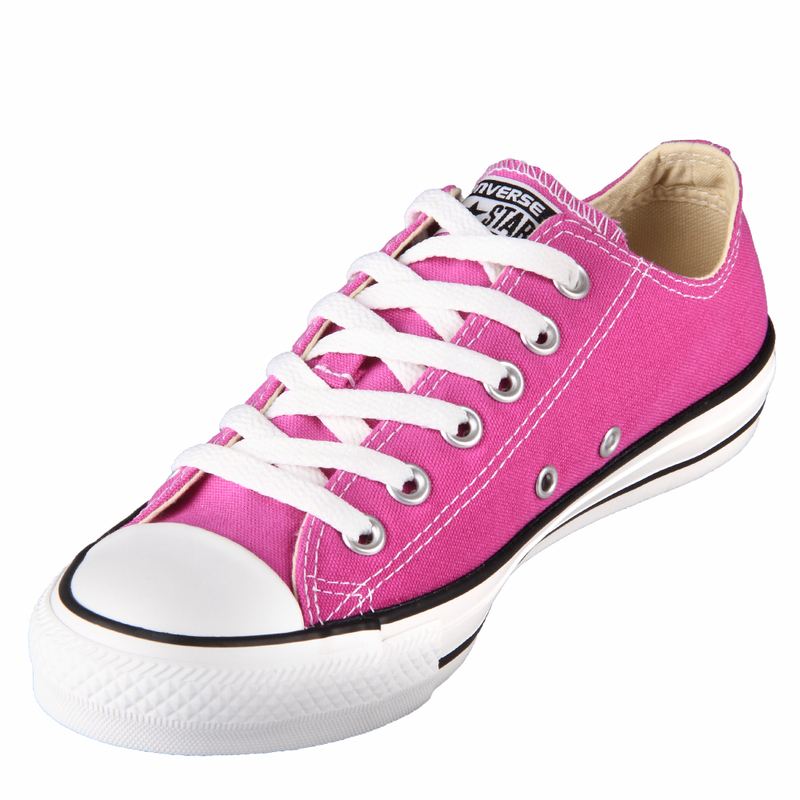 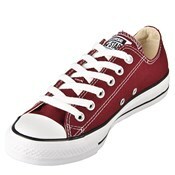 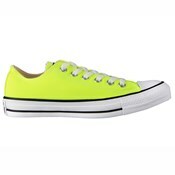 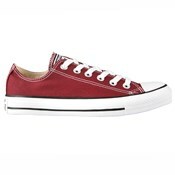 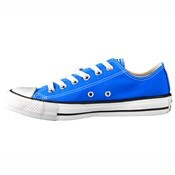 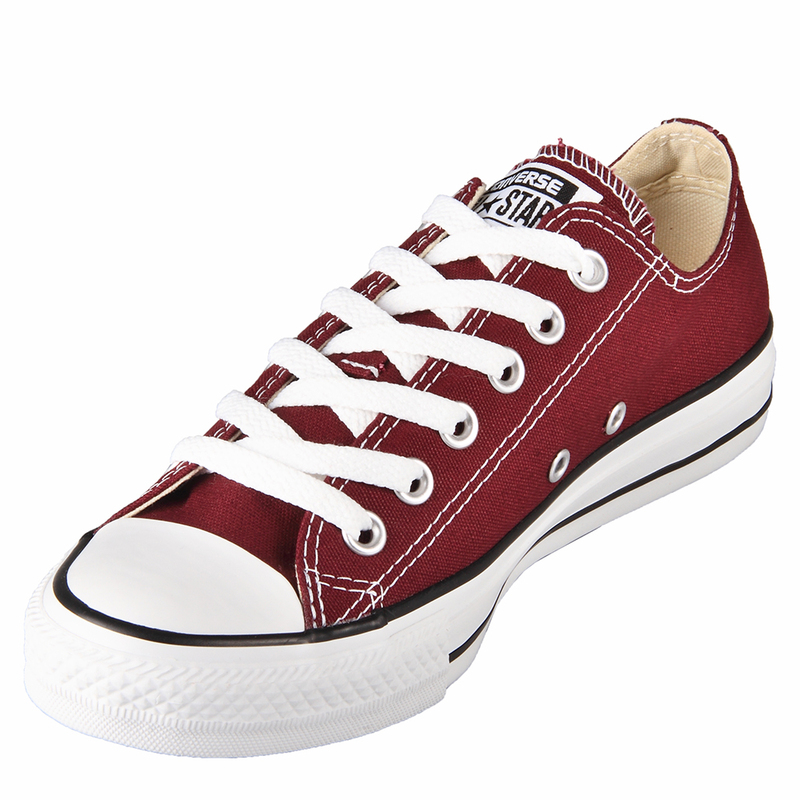 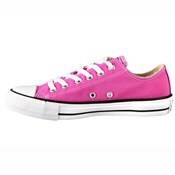 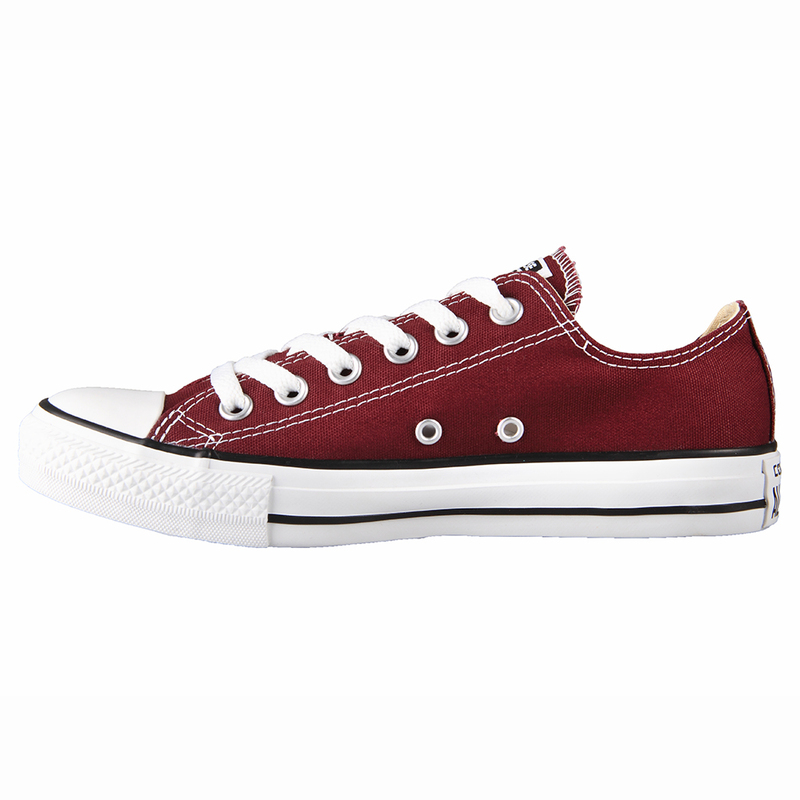 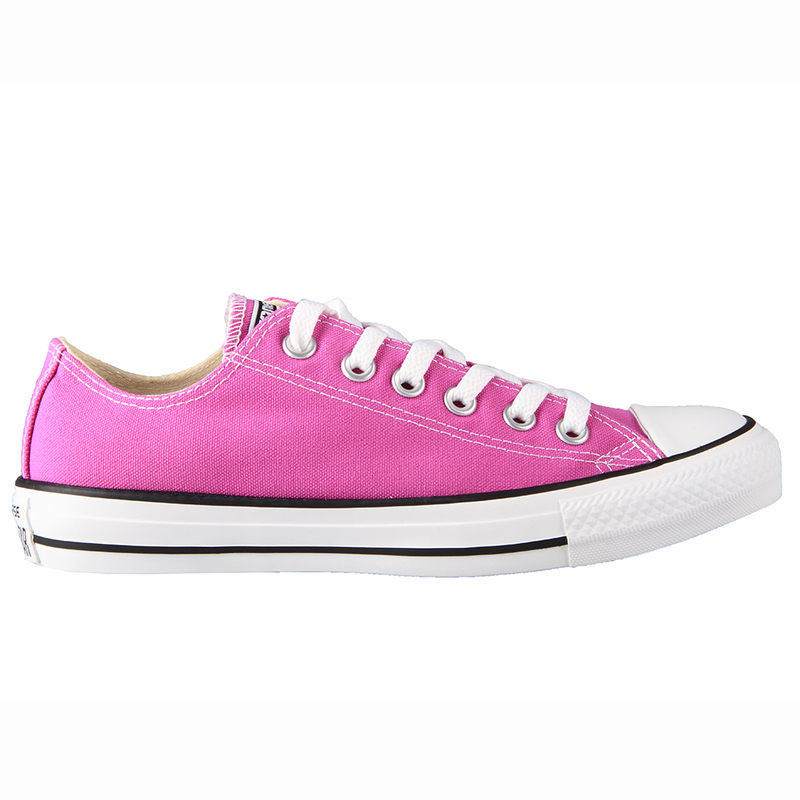 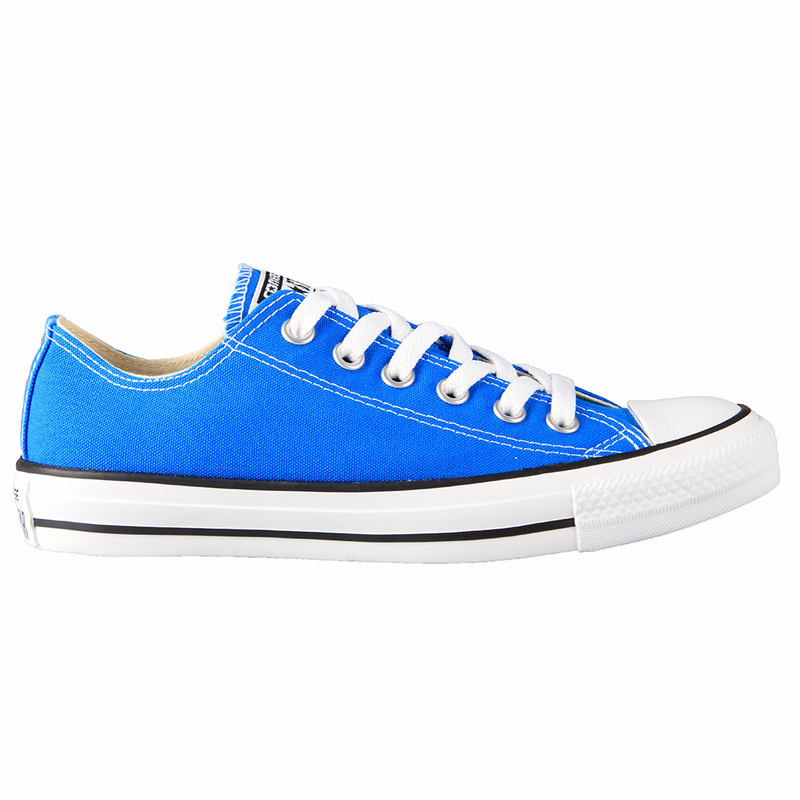 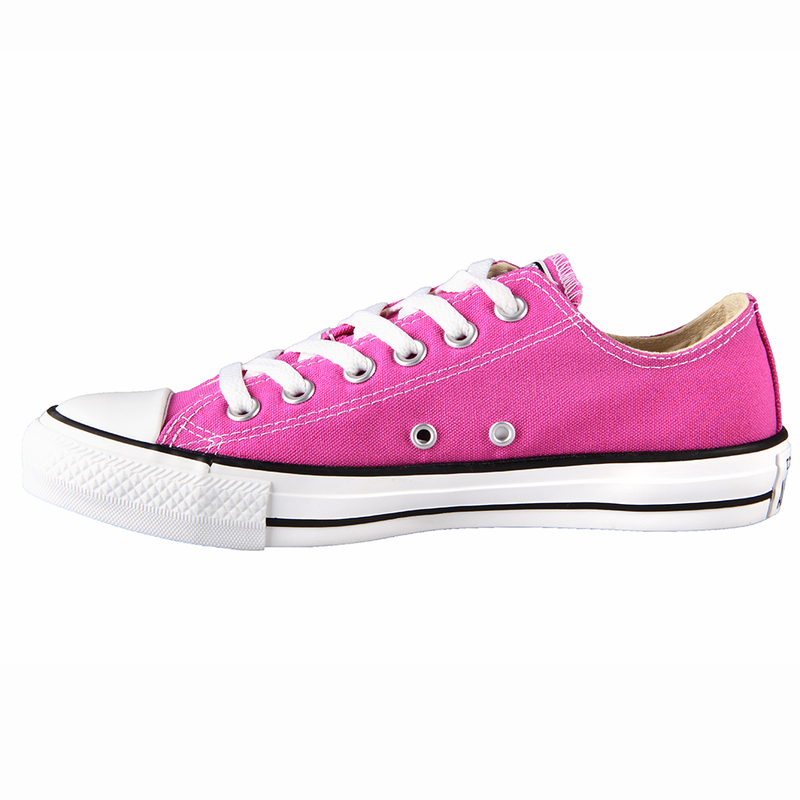 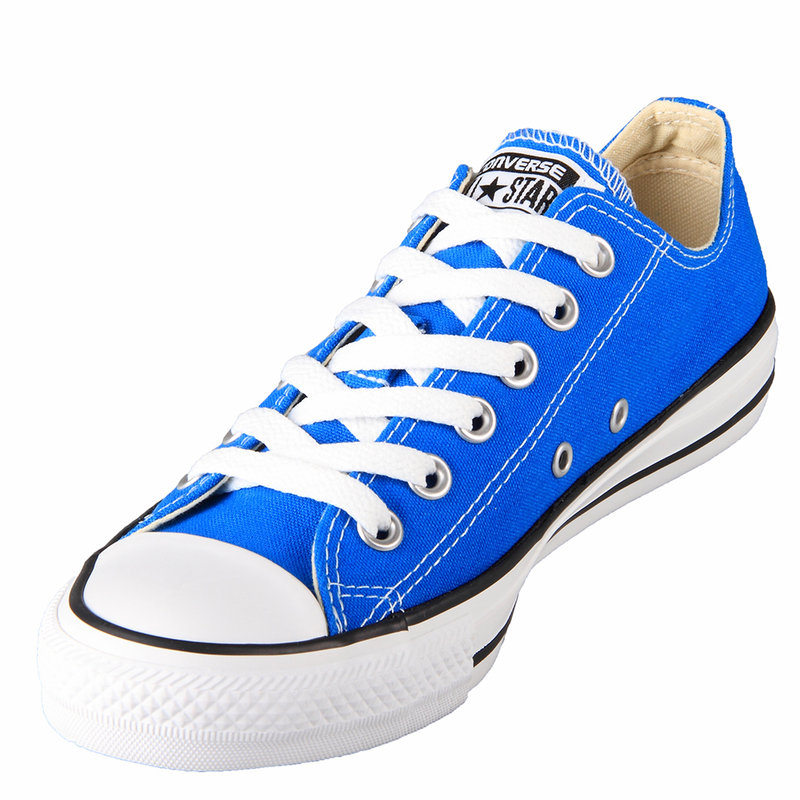 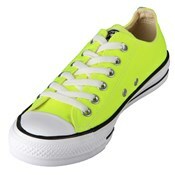 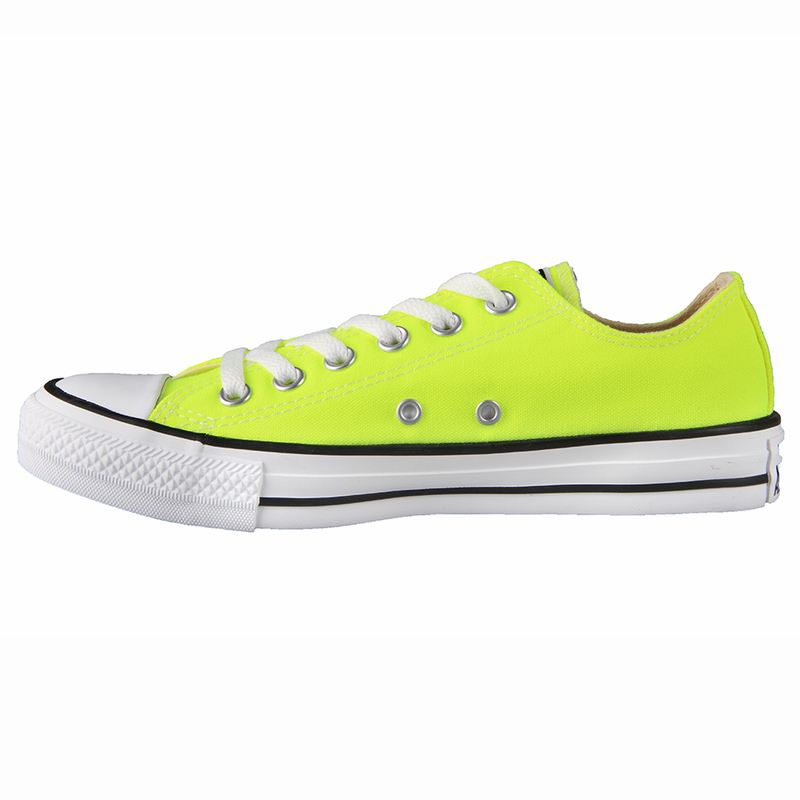 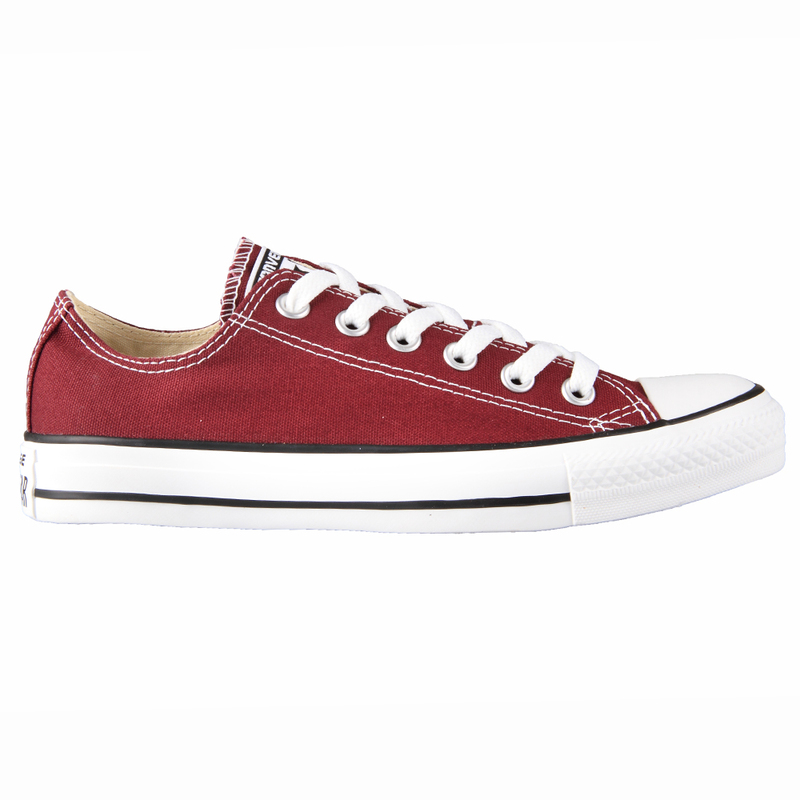 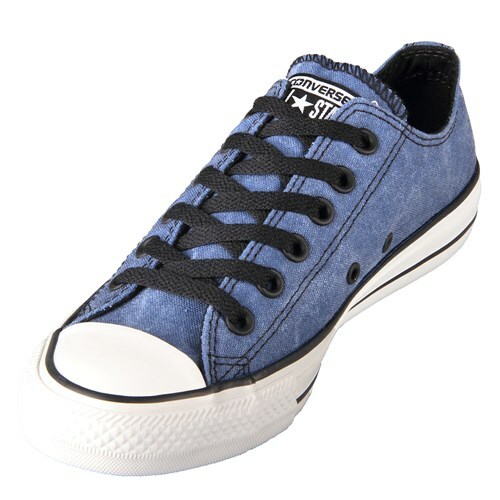 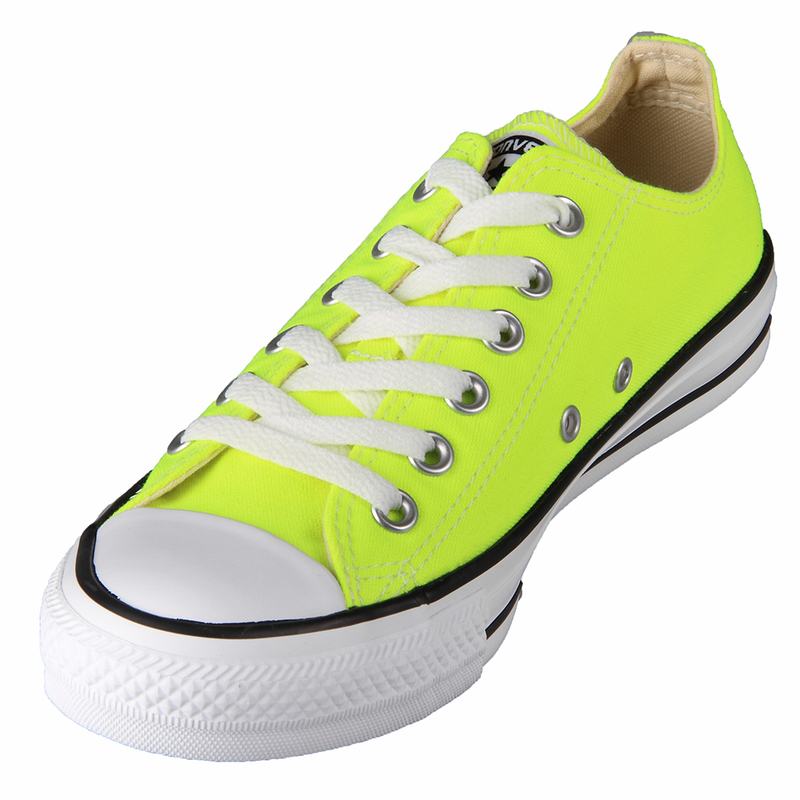 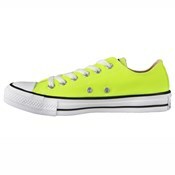 Buy the fashionable Chuck Taylor Ox shoes today!